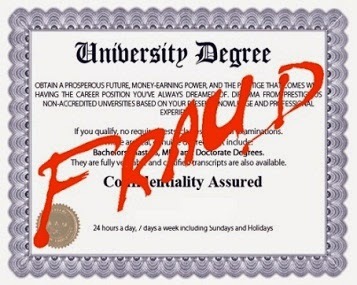 We've seen a lot of scams in the past where universities are found offering fake degrees to students. These universities are not recognized by UGC (University Grant Commission). As you must be aware that in India it is mandatory for all universities to get recognition from University Grant Commission before they can start offering degree courses to the masses. 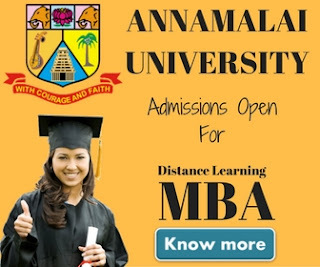 Further courses should also be approved by the concern body like AICTE, Distance Education Bureau etc. To increase awareness about fake universities in India, UGC publish an updated list on its official website i.e http://www.ugc.ac.in/. The list was last updated on May 2014 and we're publishing the same list for our blog readers so that they can be beware about those universities. UGC has categories the list in state-wise format. You can easily navigate the University name based on your state. A Hindi version of the list is also available on the website, candidates who want to check the Hindi version of the list may download it from UGC website. 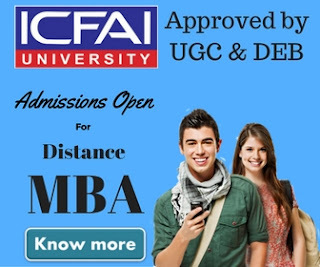 If you know about any of the fake university in India or you got a bitter experience with any university, you can let us know about the same.